In the context of the project: «INFORMATION SYSTEM FOR MULTI-LEVEL DOCUMENTATION OF RELIGIOUS SITES AND HISTORIC COMPLEXES» with the Acronym: “METEORA”, we invite you to fill in this survey, whose objectives are to collect information regarding the needs of the future user of the digital platform named “Meteora”. The objective of “METEORA” project is to create an easy-to-use digital platform for multiple applications and potential users, that will support an interactive Information System for a multi-dimensional documentation of Cultural Heritage sites. 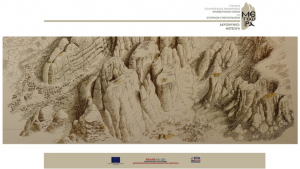 The application of innovative techniques for the data collection, the multi-dimensional (4D/5D) structure of an Information System and the development of the digital platform will be implemented for a part of the Meteora UNESCO World Heritage Site; the case study will be the area of two huge rocks (Modi and Alyssos). The project is funded by the operational programme “COMPETIVENESS – ENTERPRENEURSHIP – INNOVATION” with code Τ1ΕΔΚ-02859. We do not use this data for any other purpose other than that for which it is provided. Thank you in advance for your participation ! 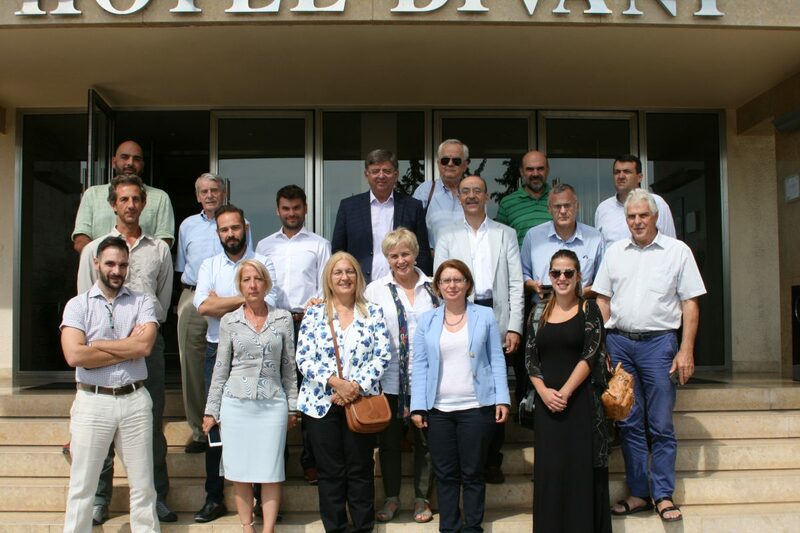 We are pleased to announce the successful completion of the 1st meeting for the project: «INFORMATION SYSTEM FOR MULTI-LEVEL DOCUMENTATION OF RELIGIOUS SITES AND HISTORIC COMPLEXES» with the Acronym: «METEORA» with the paticipation of all the partners. Read the full schedule of the meeting here. We are pleased to inform you that the kick off meeting of the METEORA project (INFORMATION SYSTEM FOR MULTI-LEVEL DOCUMENTATION OF RELIGIOUS SITES AND HISTORIC COMPLEXES) was successfully held through teleconference on Wednesday 1st of August 2018, with the participation of all the project’s partners.